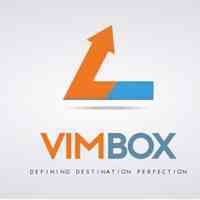 About Us: Vimbox Movers Singapore has been in this industry with a reputation of being efficient and reliable. We provide a wide range of moving and transportation services tailored to meet your specific needs and budget. Our staffs are not only well trained in their skills, they are also taught to serve our customers with their best attitude. - Special Handling of Piano, Organ, Safe, Servers & Machinery etc. Not only do we lift your furniture, we will also lift away all your worries.